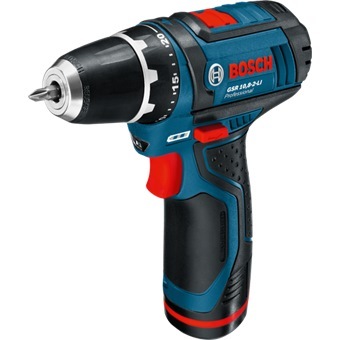 BOSCH 12V 2X2.0AH LI-ION SCREWDRIVER GSR12-2-LI is rated 4.0 out of 5 by 1. 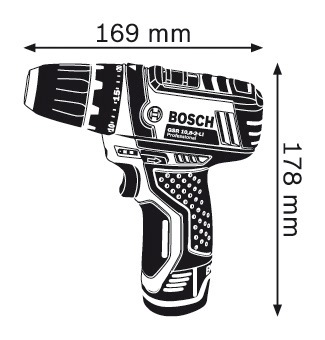 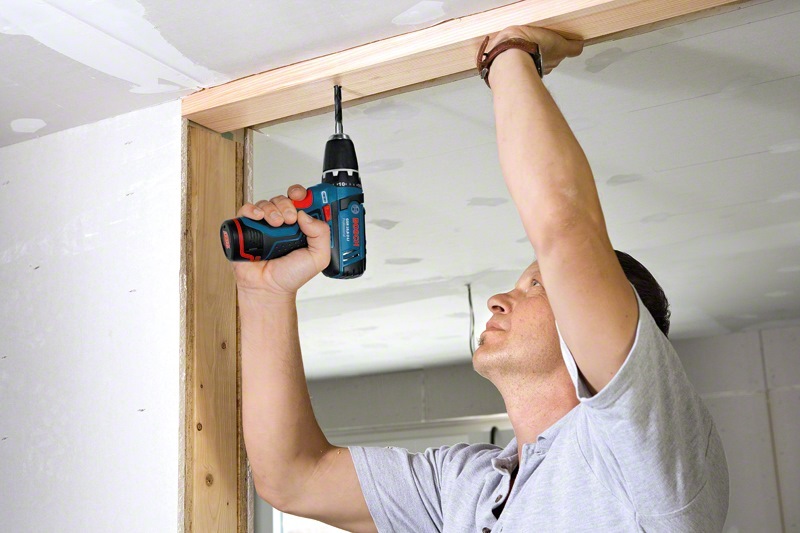 Rated 4 out of 5 by Sam Ha from BOSCH - BOSCH 12V 2X2.0AH LI-ION SCREWDRIVER GSR12 Good screw gun/drill. 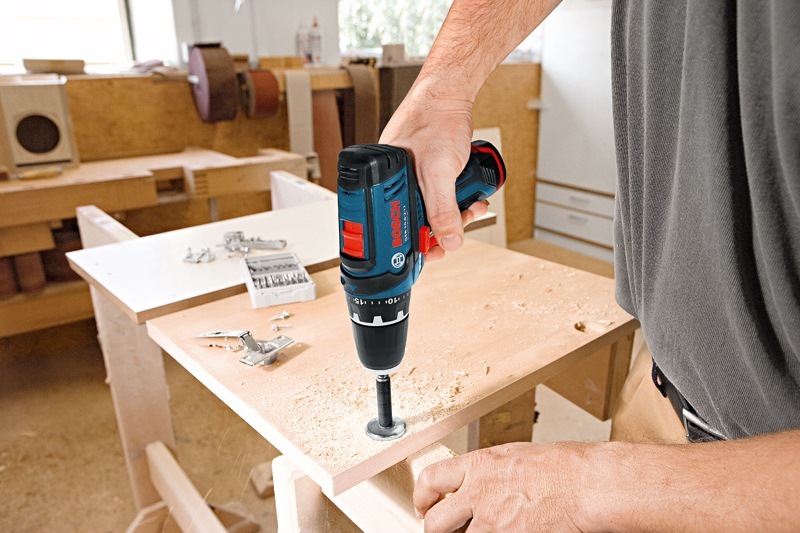 Has decent power for drilling into cement walls. 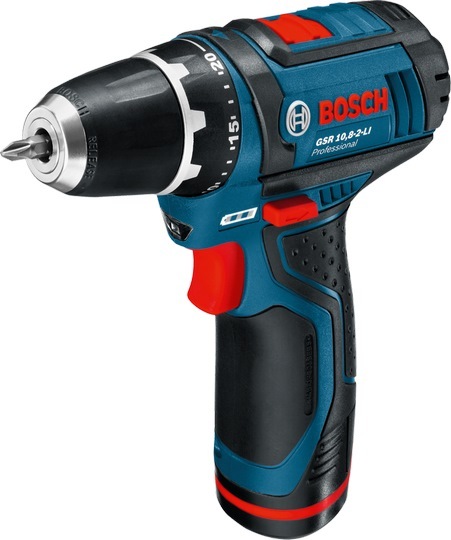 Not as much battery life as I had hoped, but a good machine regardless.